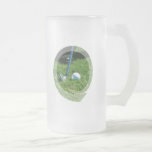 Golf clubs in a golfing bag beer stein. 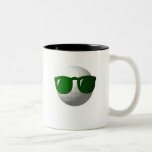 Logo golf ball with cool shades coffee mug. 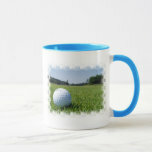 Collection of golf balls on a fair way coffee mug. 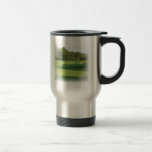 Golfer lining up his shot on a beautiful golf course. 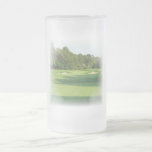 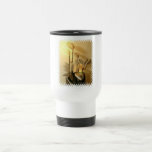 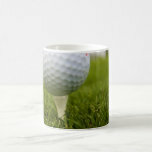 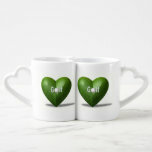 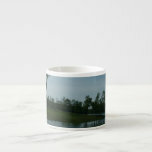 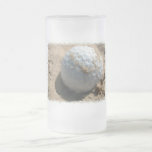 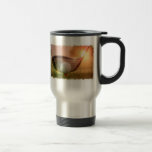 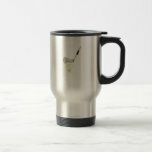 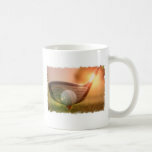 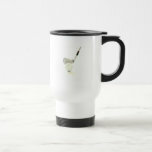 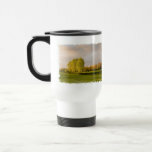 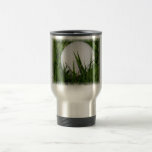 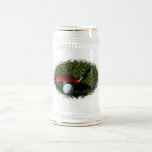 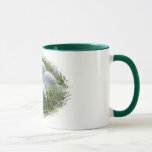 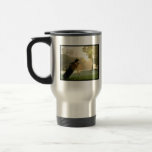 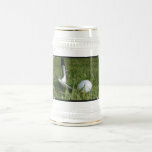 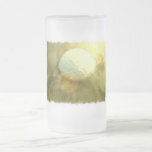 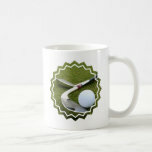 Golf tee in grass field for golf lovers ceramic mug. 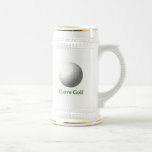 I love golf message in a logo beer stein. 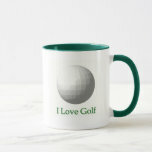 I love golf message in a logo coffee cup.